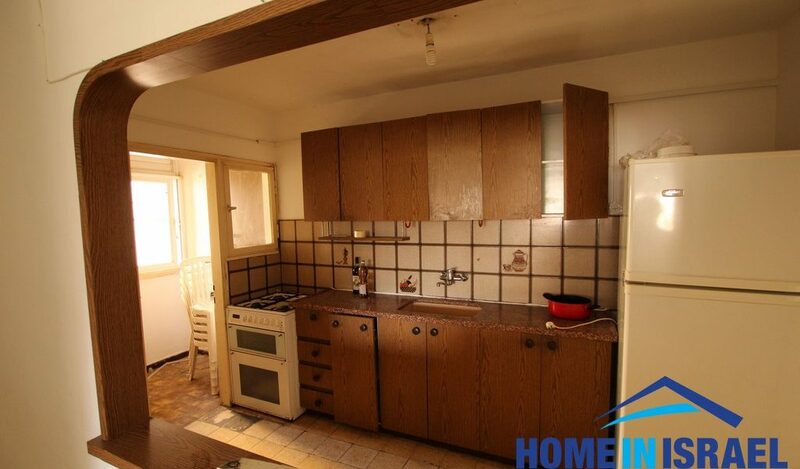 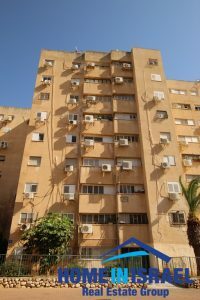 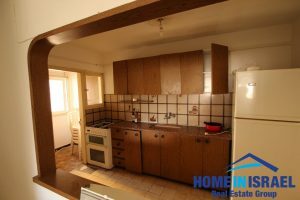 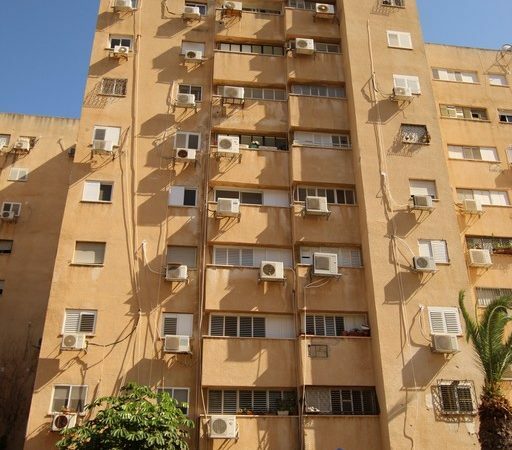 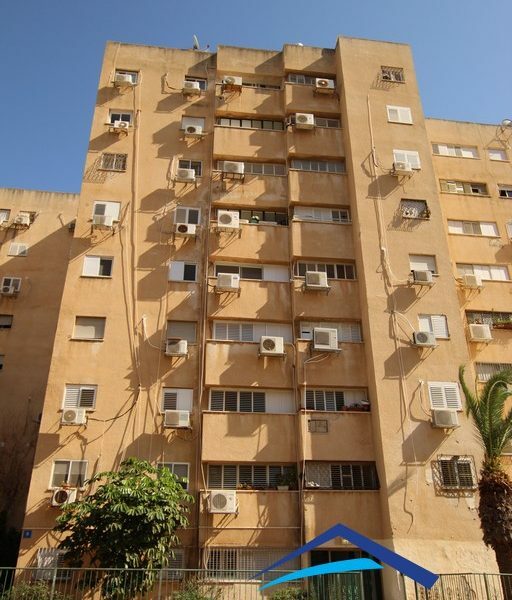 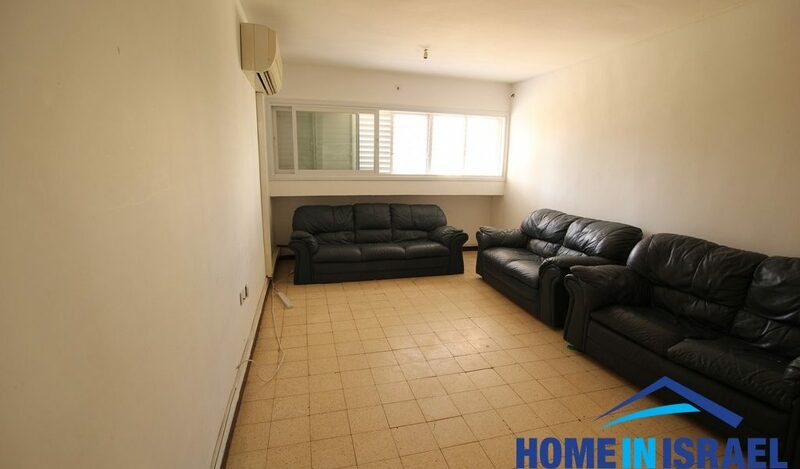 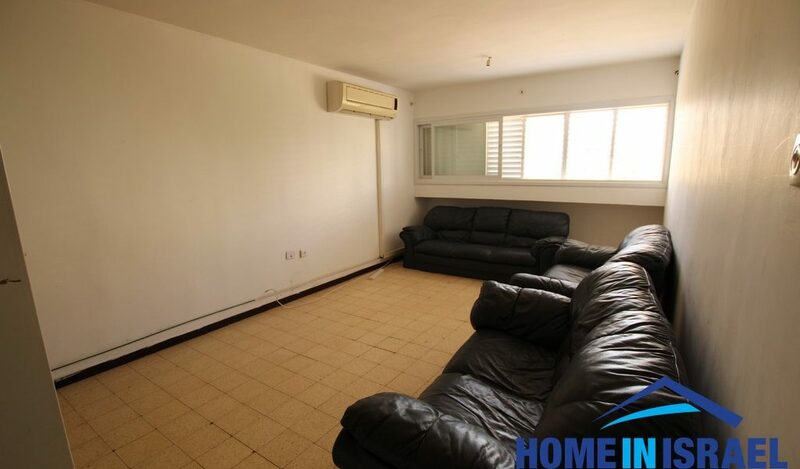 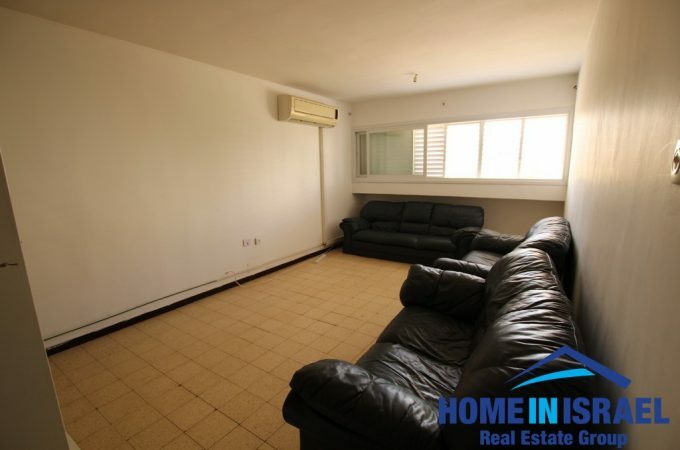 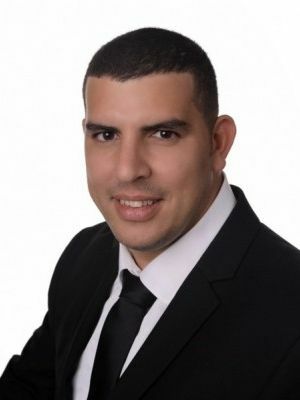 In the area of Neot Shaked on Levi Eshkol a 3 room 65 sqm apartment for sale with excellent wind directions giving a good cross breeze and lots of light. 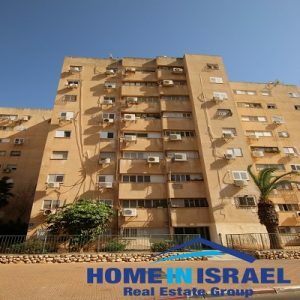 The arnona is only 400 Nis for 2 months. 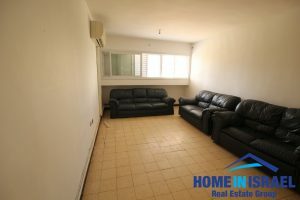 Close by are schools and all local amenities and is a very convenient place to live with easy access to the transport network.